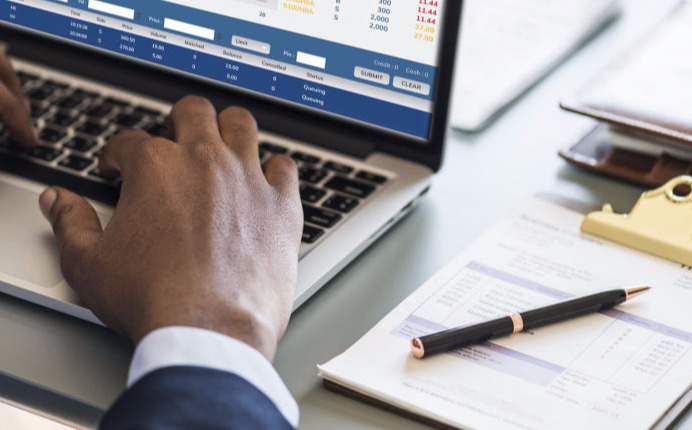 It's no ordinary SaaS task management system; Inigma is a collaboration platform that offers a scalable solution for any hotel to run operations more efficiently. Inigma is totally cloud-based and runs on any smart device and desktop client. It's multilingual, making it comfortable for users around the globe! Role-based intelligence gives clean and targeted content for each user. Asynchronous technology allows for use even in areas with no signal. Customized views on both mobile & desktop offer a clean, clutter-free interface. Plus, with auto-dispatching, you don't have to think about who to send to. Seeing the status of important issues gives piece of mind. And with built-in text/voice messaging, you can stay connected with the team for rapid response. Capture issues immediately and accurately. Information flows seamlessly between departments in real-time and our intelligent dispatching means you don't have to think about where the work goes. It just does. Accessible from any room phone or mobile device, the system is simple to use and comfortable for everyone. 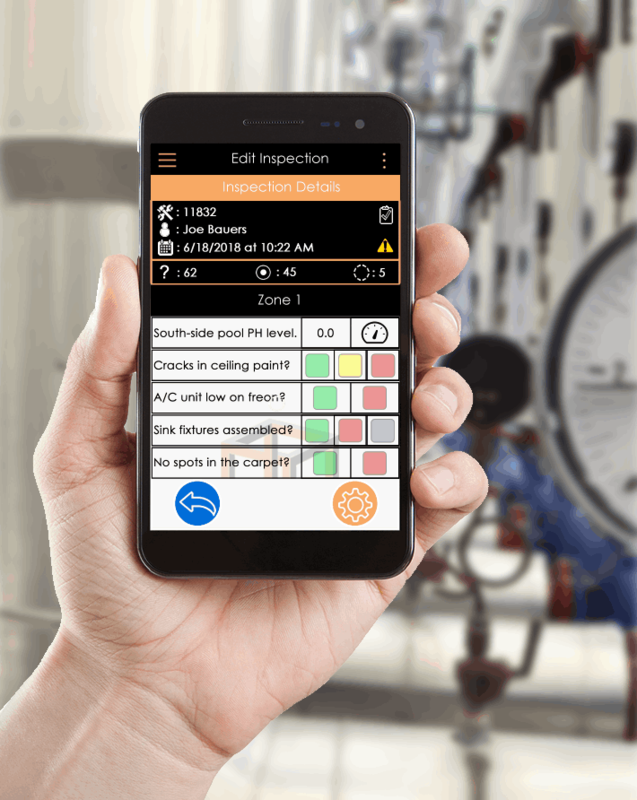 The PerfectRoom® app proves to increase room availability and labor efficiency by updating GRA's with real-time information and changes in priority from the PMS and supervisors. Quick and accurate way to capture guest requests with real-time visibility of work request statuses. Allows Front Desk agents to confidently follow up with guests on issues. Less time playing phone-tag with departments, more time helping the guest. Have visibility of employee productivity, analyze trends, and understand where to gain efficiencies in operations. Make capital and staffing decisions using the available data. Automated reports and corporate roll-up tools make it so data to comes directly to you. helps us focus our strategy on the long term goals of our clients. We have enjoyed 30+ years of quality relationships in the hospitality industry. Our experience is an excellent resource for our clients and we always learn how to improve from each hotel we serve. A vast majority of hotels do not use an automated task management system. With technology touching every part of our lives, its time to give any sized hotel an affordable and effecient solution. A great guest experience begins with great operations. Have the ability to provide guests with the best possible experience by automating processes and helping ensure minimal wait time. Inigma affords your opertions team the freedom to focus on the task at hand by automating the sharing of critical information. 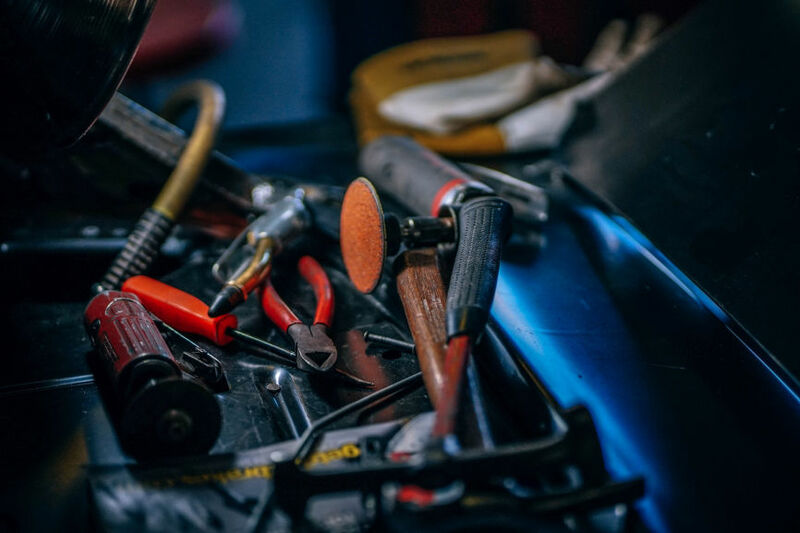 Routine preventative maintenance extends the life of equipment and ensures tangible assets are properly maintained and accounted for. Keep your operations running smoothly with scheduled routine maintenance. Avoid last minute headaches with planning ahead. Adapt to guest needs as fast as possible. 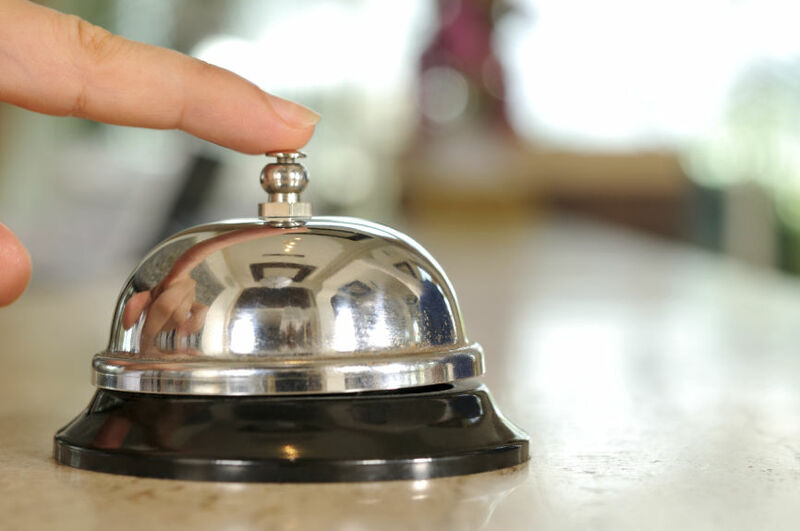 Guest stay preferences, issue prevention, and quick response improves the fulfillment of expectations. Give the guests the attention and service they deserve. Enabling a mobile workforce allows team members to send & recieve real-time updates and gives them the freedom to solve problems on the go. Specifically designed for Housekeeping, PerfectRoom helps break-out-the-house and increase room readiness. Inigma was built with flexibilty in mind; flexibilty not just in functionality, but in features and service, too. Select the combination that best fits your operations. Not sure? Feel free to ask us! Book a demo to learn more, or join our mailing list!